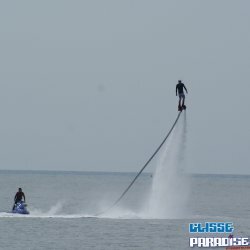 Learn to fly like Iron Man, and glide through the air like Ice Man ! Flyboard There are 2 products. Ever wondered about what it would feel like to defy gravity? We guarantee an unforgettable experience with the Flyboard, where you will be able to fly up to 7 meters !